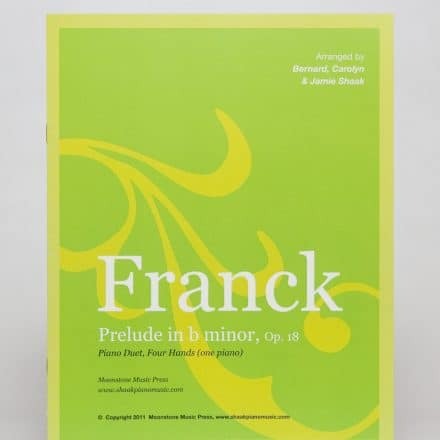 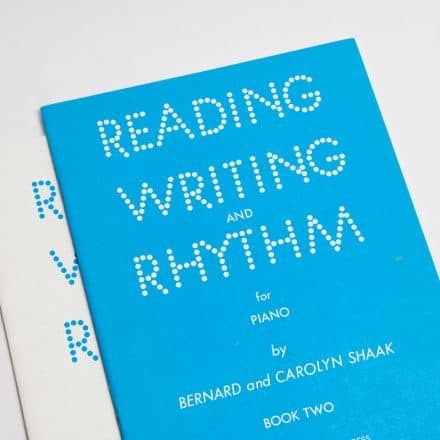 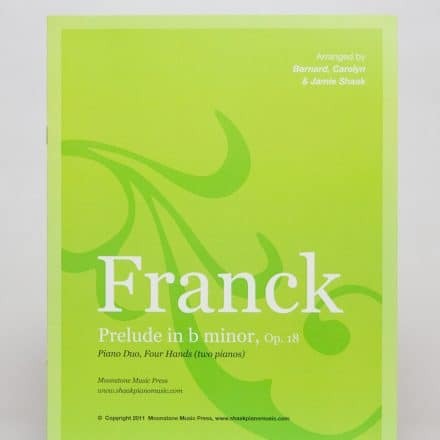 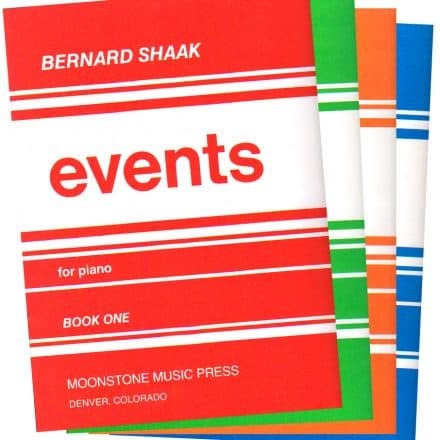 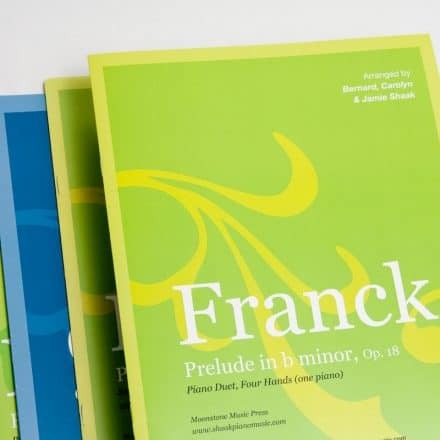 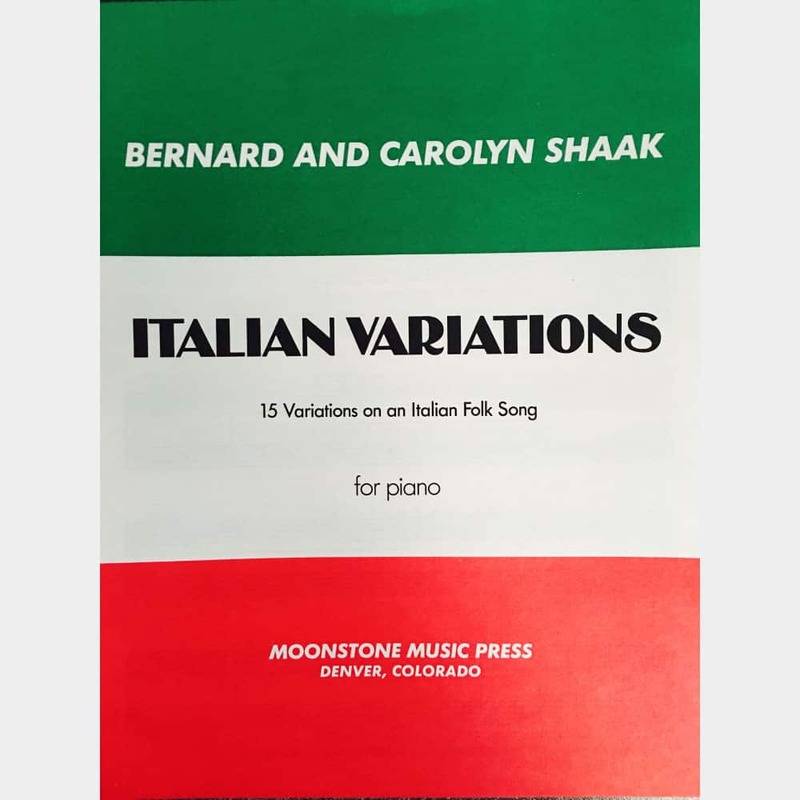 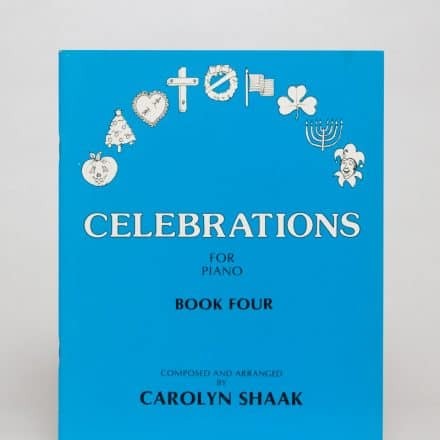 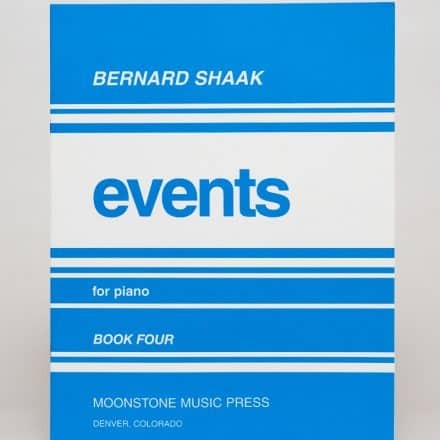 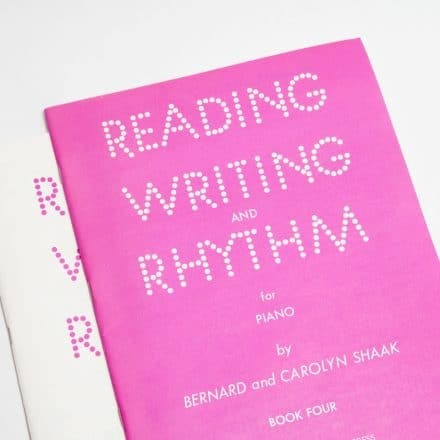 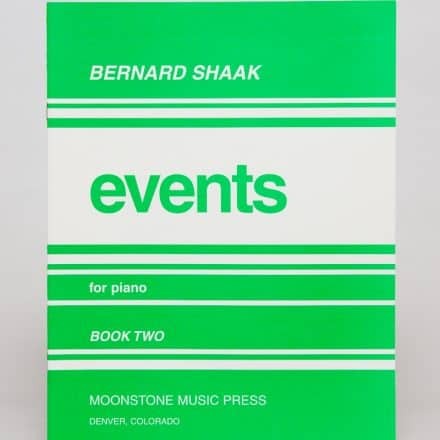 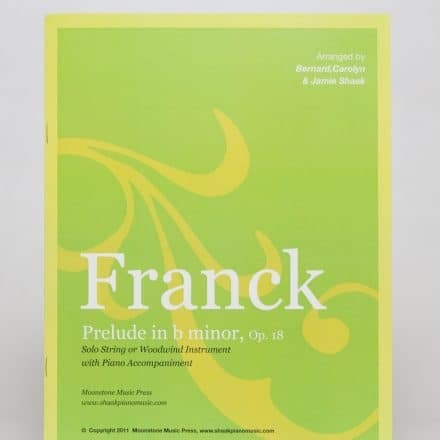 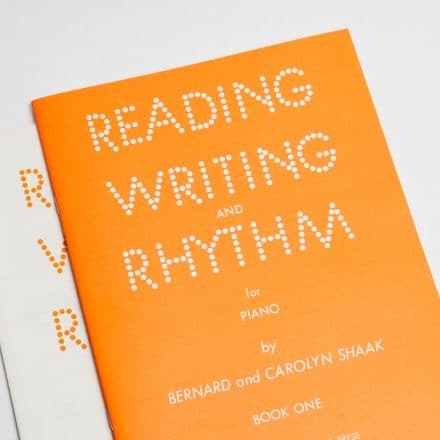 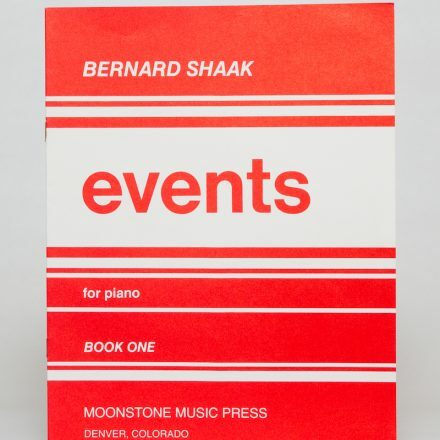 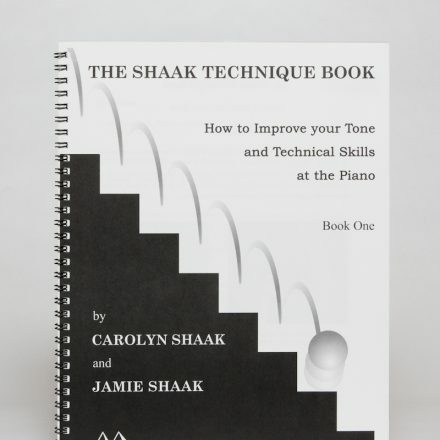 Shaak piano books by Carolyn and Bernard Shaak include beginning piano students, solos for intermediate pianists, and reading books for the early stages of sight reading. 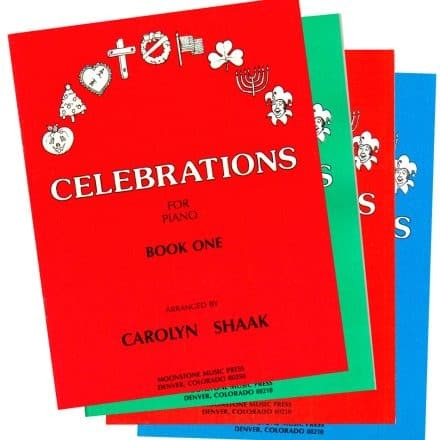 Celebrations is a set of Holiday pieces in four levels. 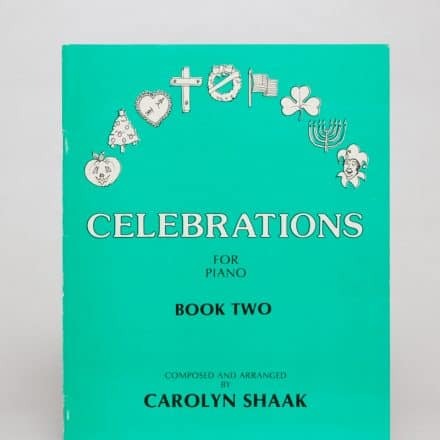 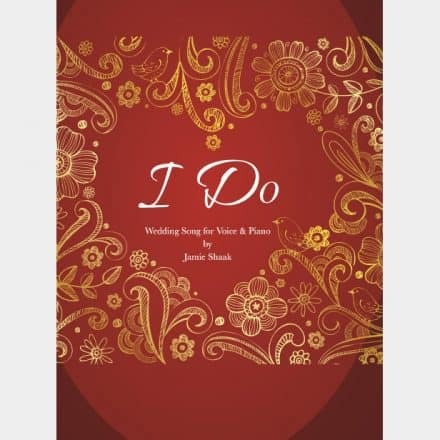 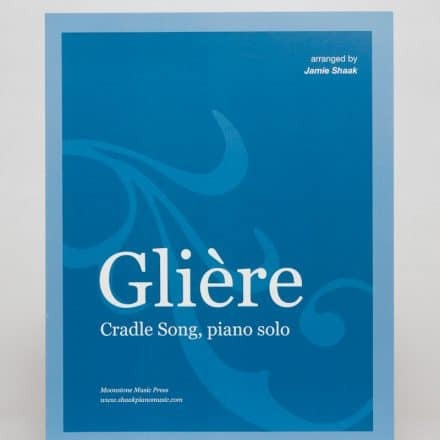 Events are four books for wonderful solos for recitals, competitions, school and home entertaining. 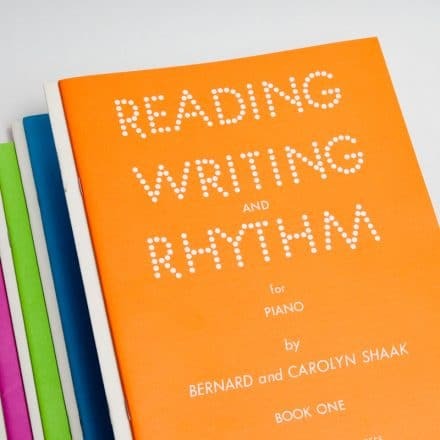 Reading Writing and Rhythm get young students reading early. 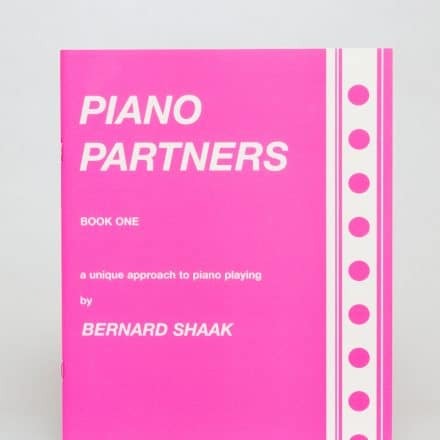 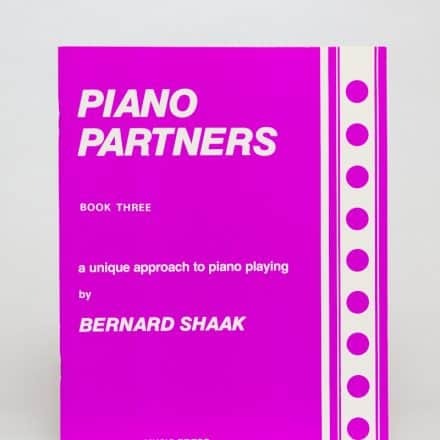 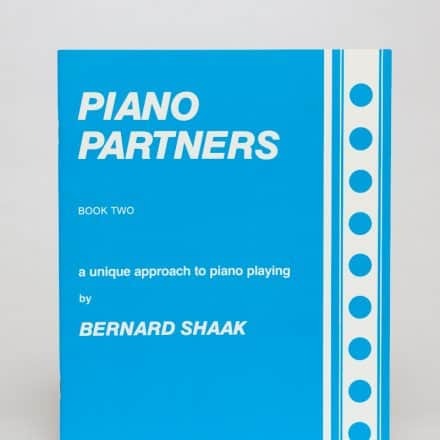 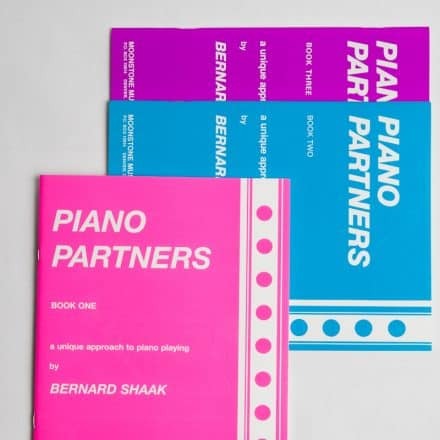 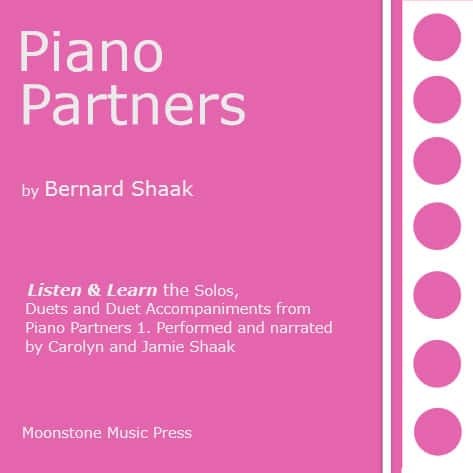 Piano Partners is the beginning method used by the Shaaks and many teachers throughout the world.